Specializing in photographing your furry best friend & helping entrepreneurs put their best business forward! Hounds … Or dog, cat, horse or bird! We offer a variety of pet focussed sessions, indoor, outdoor and end of life. 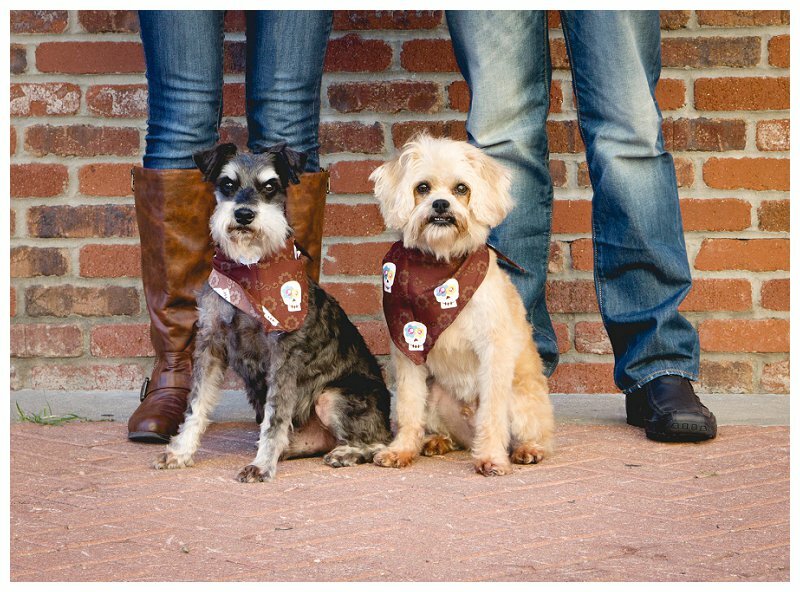 We strive to provide beautiful lasting memories for pet parents and their furry and feathered loved ones. Headshots - Helping you put your best image forward! Looking to refresh your social media image? Starting a new business and need a professional looking headshot? Starting back into the dating scene? Hashtags - How to take on social media & win! Social media is a beast that came be tamed with the right plan. The keyword in that phrase is plan. Before you can plan, you must know where your customers spend their time socially.